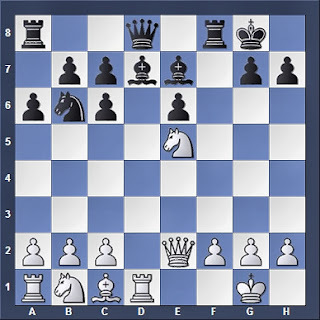 Puzzle 4: Another decoy sacrifice...for Black! 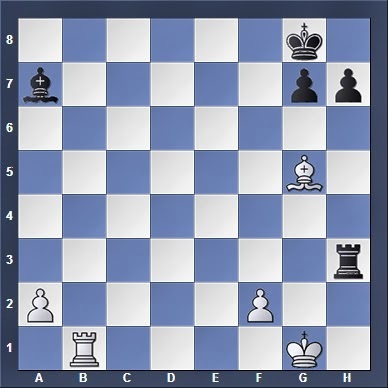 Puzzle 6: This isn't an error! 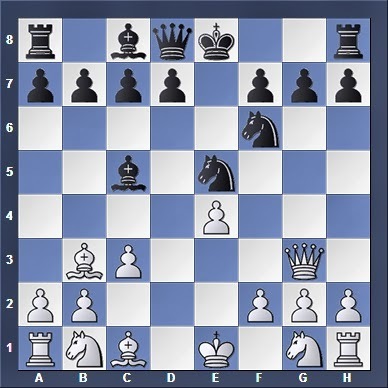 Now it's White to move! 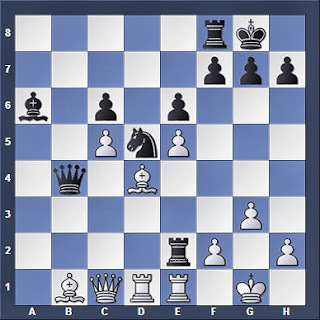 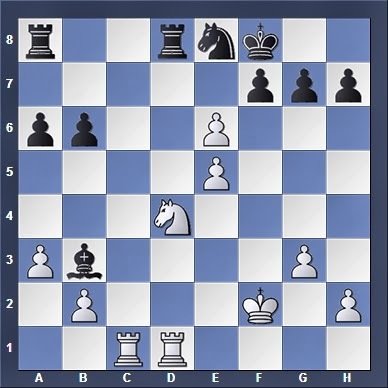 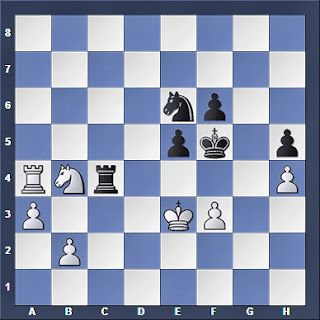 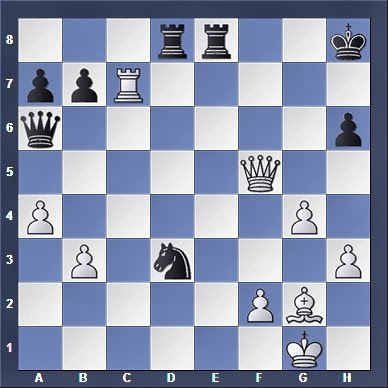 Puzzle 7: Black to move... not so straightforward this time!